We are almost mid season, and it feels like it hasn’t stopped snowing for weeks! 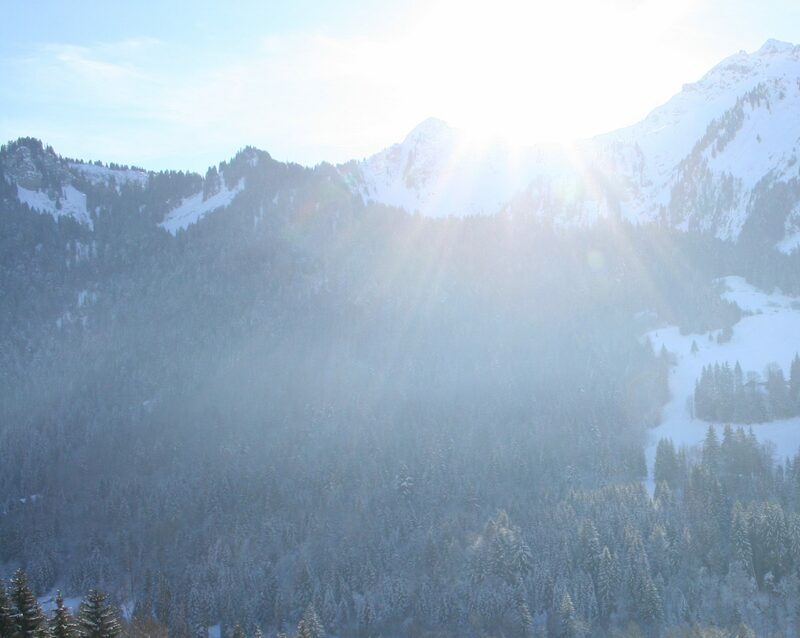 Snow depths in the Portes du Soleil are impressive – nearly 4 m at the top of the domain. And temperatures are low so the snow is staying good.